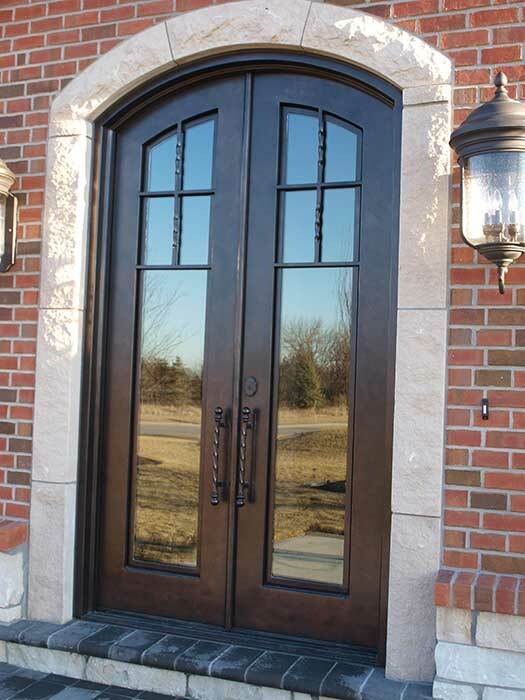 Midwest Iron - Exterior Doors | Windows and Doors, Inc. 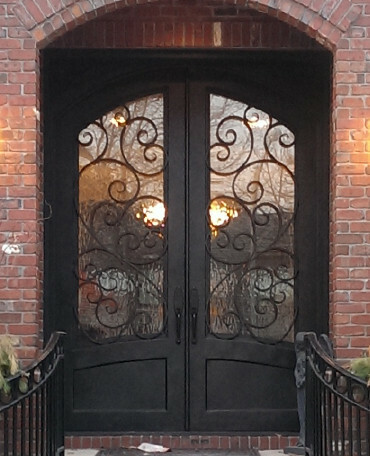 The prestige of a custom iron door has become a major draw for people throughout the country. 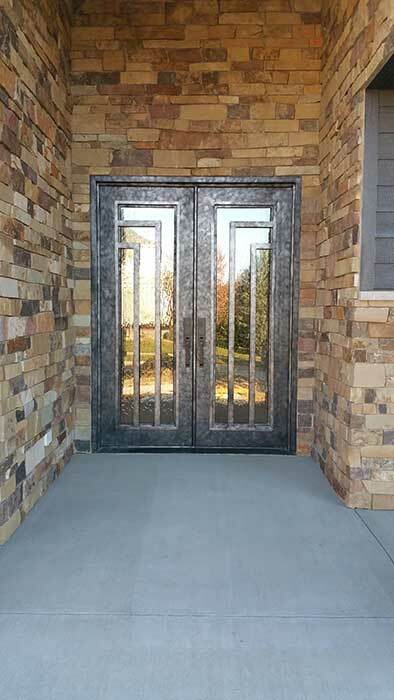 In 2010, Midwest Iron Doors opened in Omaha, NE to meet the growing demand for this beautiful new product, making them available to local dealers and meeting the needs across the continental United States. Our dedication to providing innovative products lead us to provide the first thermal break iron door in the US market. We continue to improve our doors to meet all climates. 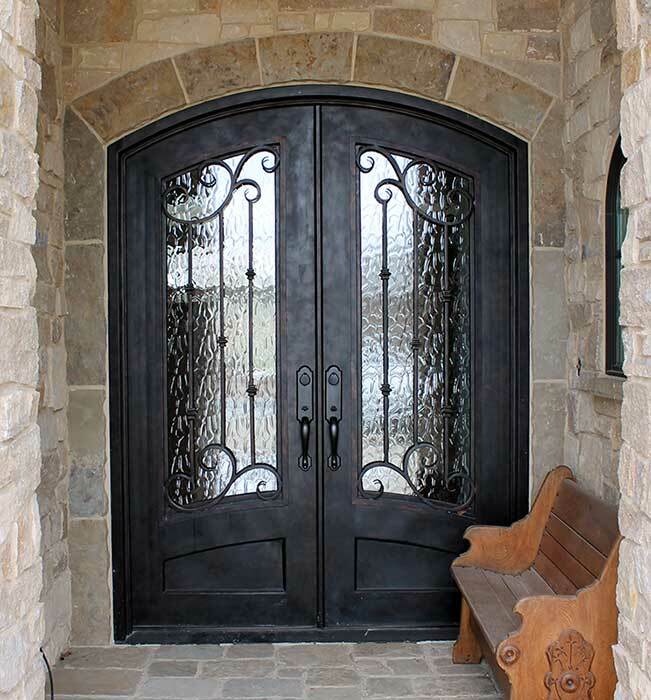 Our most recent 2nd generation thermal break design showcases our ingenuity in our industry and as a result, we are the leader in improving iron door performance Midwest Iron Doors prides itself in quality iron products backed with the personal service the Midwest is known for. We stand behind every product with a 5-year warranty.